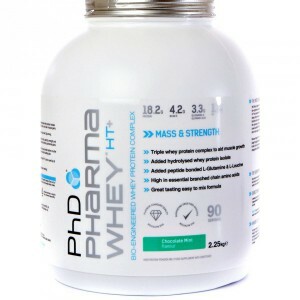 PhD Pharma Whey HT+® is one of Europe’s favourite whey protein products. Already supplying a bio-engineered whey protein complex that has proved to be an industry leader, Pharma Whey HT+® has now been enhanced even further. 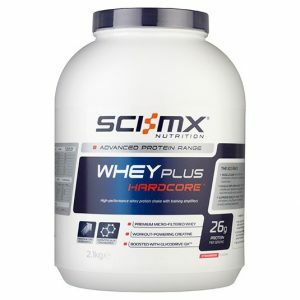 As well as premium whey protein isolate, hydrolysed whey protein isolate and whey protein concentrate, Pharma Whey HT+® contains over 4.3g of branched chain amino acids per 25g serving and 3.4g of peptide bonded L-Glutamine. Due to the importance of these vital amino acids, we have added extra peptide bonded L-Glutamine, as well as PepForm® (peptide bonded) L-Leucine; ensuring that Pharma Whey HT+® delivers an even more superior, high protein formula. Pharma Whey HT+® is an extremely versatile whey protein product, that can be used at any stage throughout the day to support the growth and maintenance of lean muscle mass. Always known for our great taste and quality, PhD’s new and improved Pharma Whey HT+® does not disappoint, with fantastic mixability and a protein content of 74.5%. 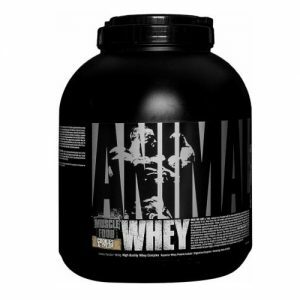 Pharma Whey HT+ is simple to mix (can be stirred to mix) and contains added Branched Chain Amino Acids and L-Glutamine. Combined with an even better, creamy taste, Pharma Whey HT+ truly stands as one of the most popular and widely used Whey Protein products in the UK. 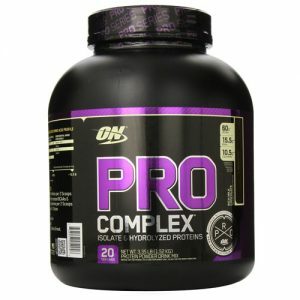 1 serving: Add 1 scoop of powder (25g) to 200ml of ice cold water or milk and shake or blend for 10 seconds. 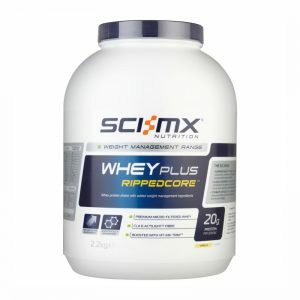 1 super serving: Add 2 scoops of powder (50g) to 400ml of ice cold water or milk and shake or blend for 10 seconds.